AZ Mobile Glass provides windshield replacement and windshield repair service in Phoenix, Arizona. Having a broken windshield can be an unexpected and unwelcome and AZ Mobile Glass is here to help. We have been repairing windshields and replacing windshield in Phoenix AZ almost a decade. You can count on our quality windshield service. We are available to help you through the entire service process from getting a quote to making your insurance claim to scheduling an appointment. We provide mobile service and will be able to accomodate your busy schedule. 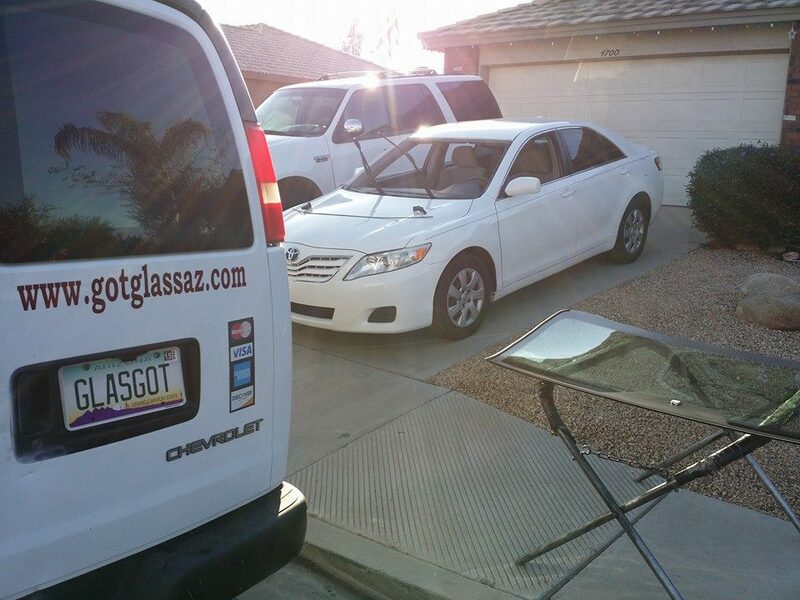 AZ Mobile Glass takes the hassle out of getting your windshield repaired or replaced. A solid and safe windshield is an important safety features of you vehicle. If your windshield has been damaged you are putting you and your family at an unnecessary risk as safety is compromised. We specialize in quality factory automotive glass installation and repair. 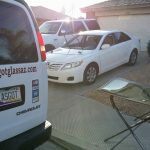 AZ Mobile Glass will come to your Phoenix Arizona work or home to repair or replace your broken windshield. Many auto dealers in the valley trust AZ Mobile Glass for their auto glass needs and you should too. Most insurance companies will not count a glass replacement claim against you. If you do not have glass coverage, AZ Mobile Glass also offers great pricing. There is no need to drive around with a broken windshield any longer. 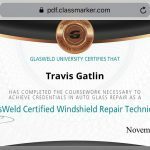 We have built a good reputation for quality mobile windshield replacement in Phoenix, AZ. Be assured that your windshield replacement or repair will be done quickly and correctly, guaranteed! We offer a lifetime warranty. We have been providing quality windshield replacement and auto glass replacement service to residents of Phoenix, AZ and East Valley customers in Maricopa County since 2002. If you need windshield replacement or windshield repair in Phoenix, Arizona. Call us today and find out why we are the best Phoenix AZ windshield replacement company. 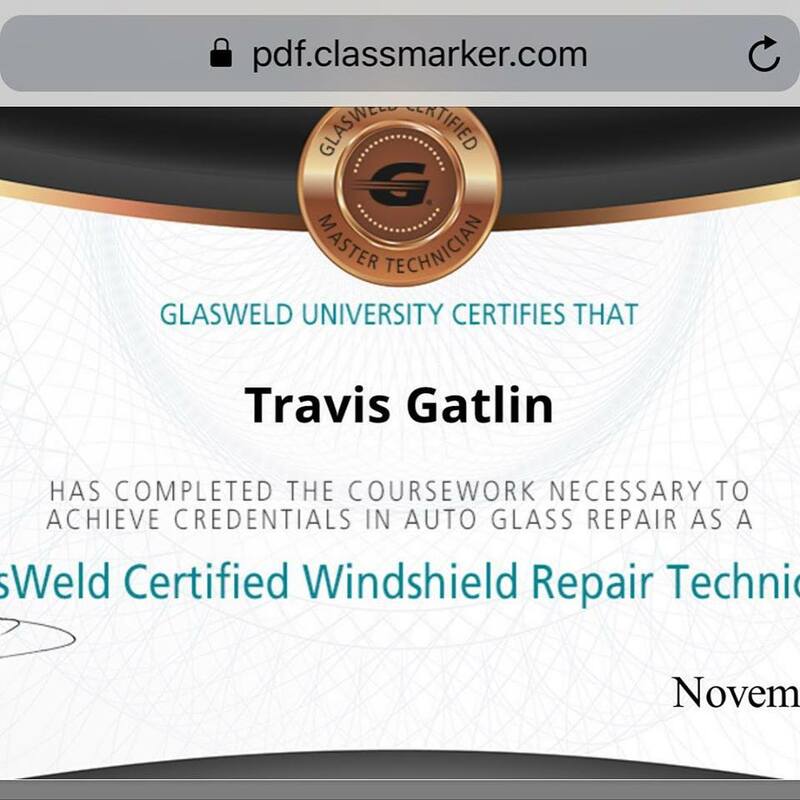 With over 23 years experience in glass and windshield repair, windshield replacement, and mobile windshield installation, AZ Mobile Glass LLC can help anyone with their car, van, truck, SUV, and other vehicle windshield repair or windshield replacement needs. We want you to be 100% satisfied with the service we provide and offer a LIFETIME WARRANTY on our service. Call us today for service or an estimate. Mention coupon 'GOTGLASS'* for a 10% Discount on your service! * Cannot be combined with other offers 10% Discount for Veterans. Senior Citizen Discount. AZ Mobile Glass proudly serves the following Arizona cities : Gilbert, Higley, Tempe, Mesa, Chandler, Phoenix, Glendale, Ahwatukee, Peoria, Paridise Valley, Scottsdale, Fountain Hills, Tolleson, Suncity, Goodyear, Litchfield, Queen Creek, Maricopa, Cavecreek, Carefree and many more.